I’ve you’ve not already noticed, I get pretty damn excited about Christmas. It’s a lovely time of year! 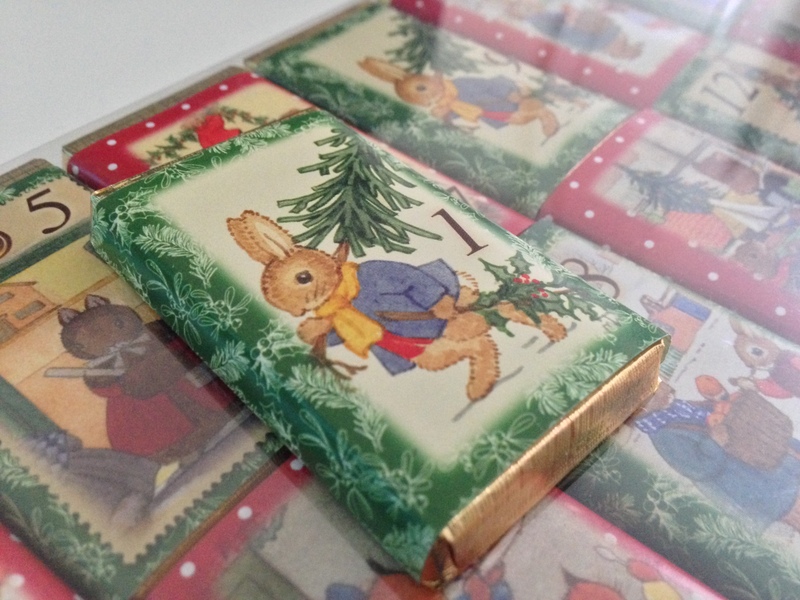 Today is the first day of advent, and I get to open my first advent chocolate! Apart from that I didn’t do much today, still trying to completely recover. I have a freelance day tomorrow and want to be well!